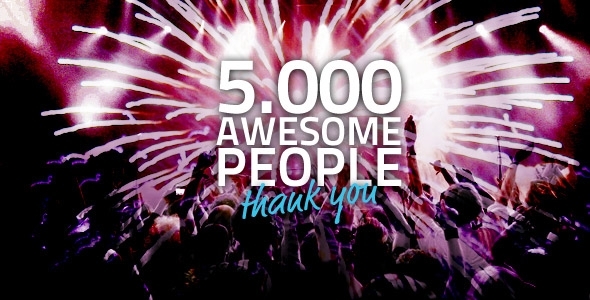 Incredible but true: joomfreak has just achieved a terrific milestone meaning that we've just been witnessing the 5000th user subscription to joomfreak.com. We really didn't expect this when we started the project back in march 2012, so we're double happy to have such a great response from around the globe. 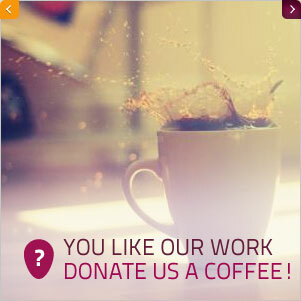 So what are those users up for when spending their time on our free Joomla! Template website? Carry on reading! Well, one of the most common things one is logging himself in for at joomfreak.com is because of the free Joomla! 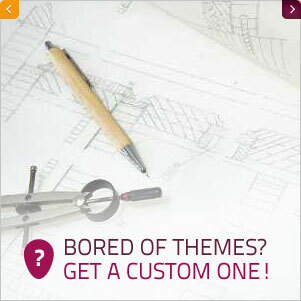 templates everybody can download. We've had a closer look at the template download stats and they point out that the most downloaded Joomla! template is the jf Texturia with over 11.000+ downloads in different versions. The most popular Joomla! 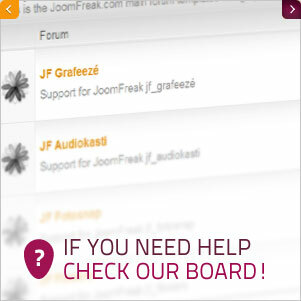 version of jf Texturia is Joomla! 2.5 template. Following this template, we find jf Relaxio pretty much loved. On third position we have jf Well Benessere and jf Architec Design. 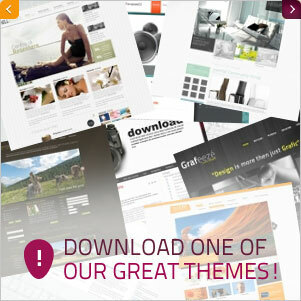 The total number of downloads of our templates on joomfreak.com today is 22.000+. It's clear there are far more downloads, because these stats do not include template downloads on third party website such as joomla.it, joomlaos.de, joomla24.com and others. Also we had a closer look at the forum stats. By now we have aprox. 700 posts in around 120 subjects in 14 categories. What are you missing at joomfreak.com?